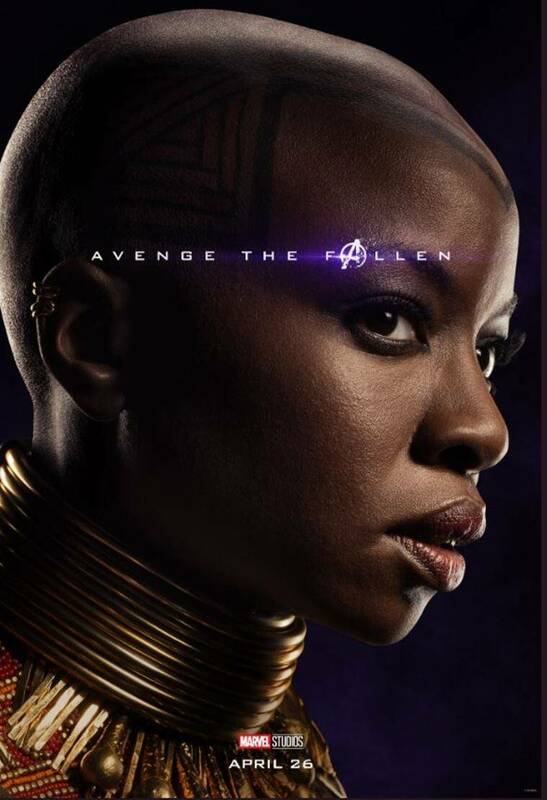 Marvel on Tuesday released the character posters of upcoming mega-superhero crossover film, Avengers: Endgame. 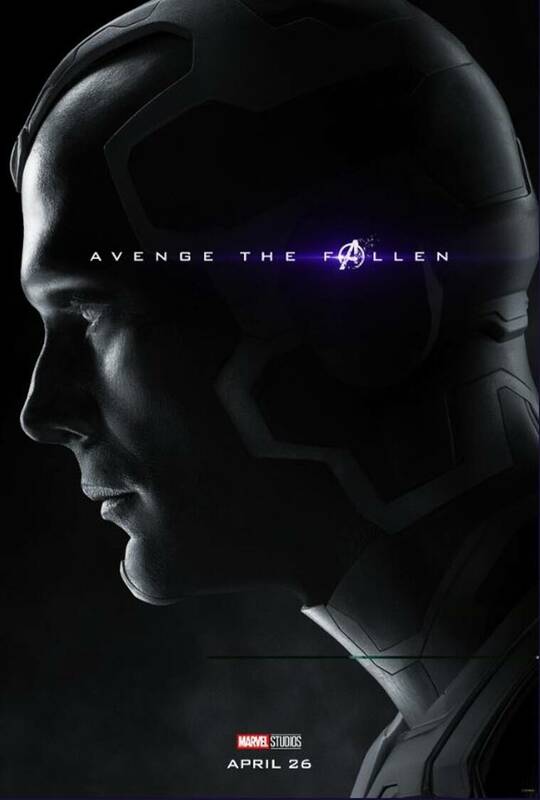 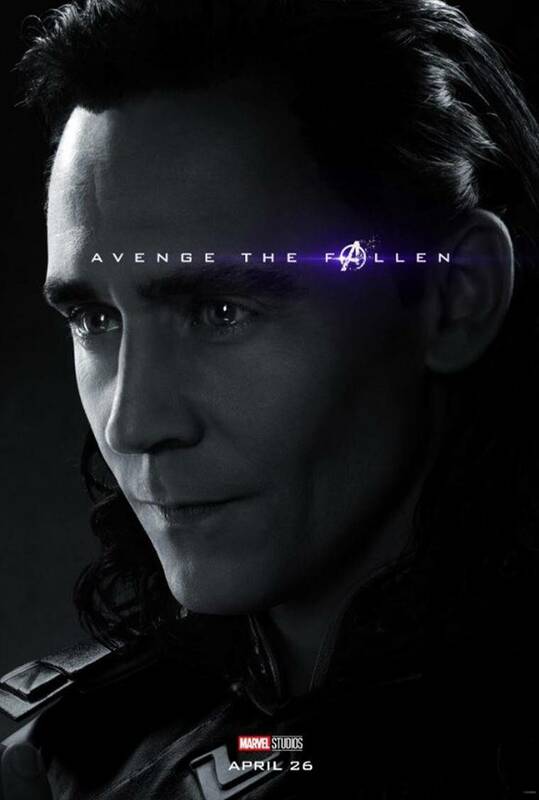 On the posters is written the line Avenge the Fallen, with the ‘a’ in ‘fallen’ written in the style of Avengers’ logo. 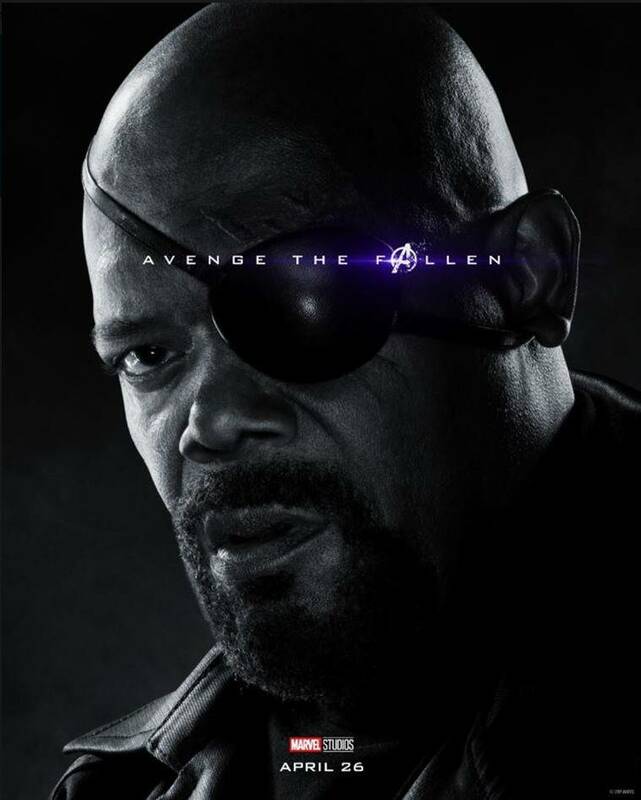 Clearly, the Avengers, or what remains of them, are finally going to prove true to their name and exact vengeance upon Thanos, the intergalactic supervillain who wiped out half the universe’s life using the Infinity Stones. 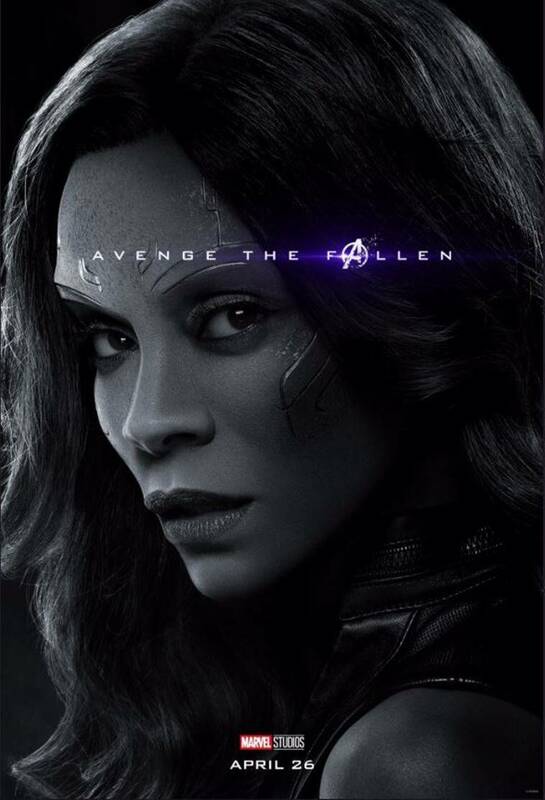 That might be difficult since the Mad Titan has escaped to an unnamed planet to live the life of a farmer. 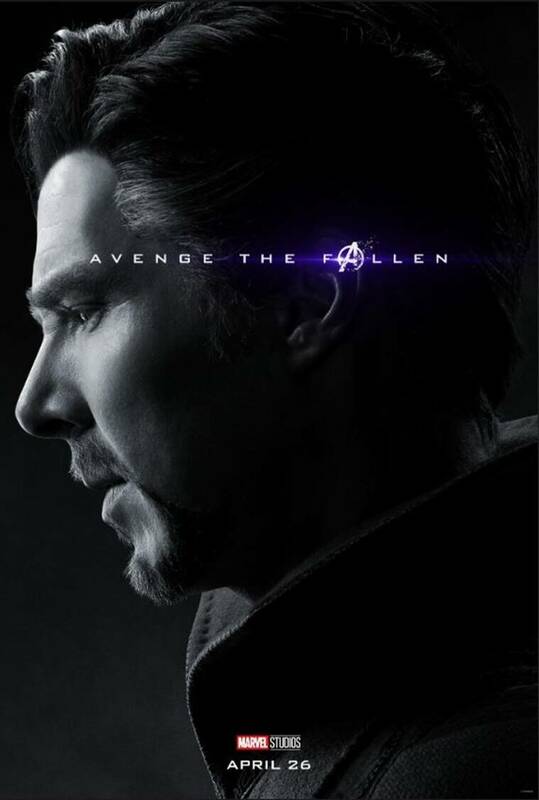 Among the dead half were superheroes like Spider-Man, Doctor Strange, Black Panther, Star-Lord and so on. 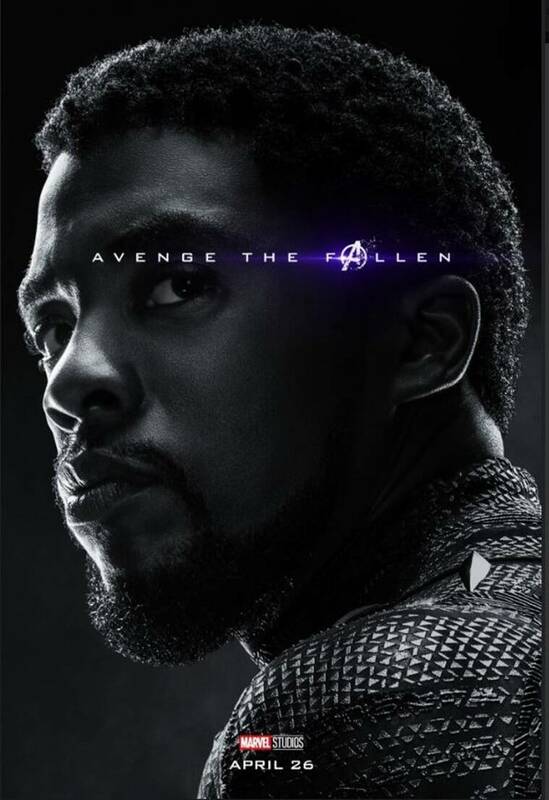 The superheroes will also be looking to revive their friends through either time-travel or reversing the snap somehow. 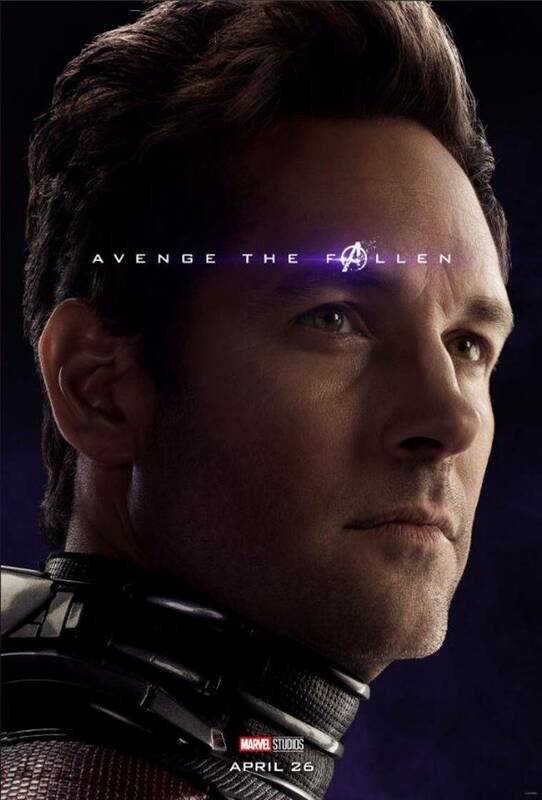 The Quantum Realm featured in the Ant-Man movies might have a role in this since the rules of space-time cease to matter in that subatomic world. 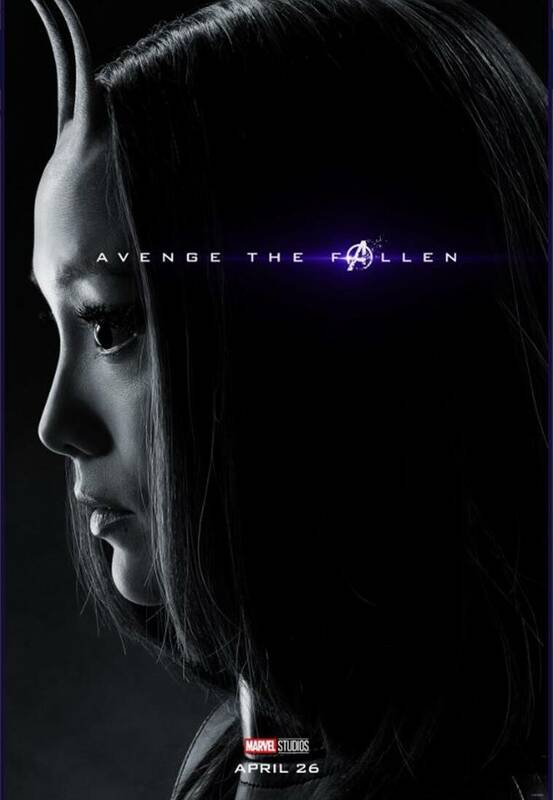 Brie Larson’s Captain Marvel, who got her own standalone movie earlier this month, joins the Avengers to assist them in their goal. 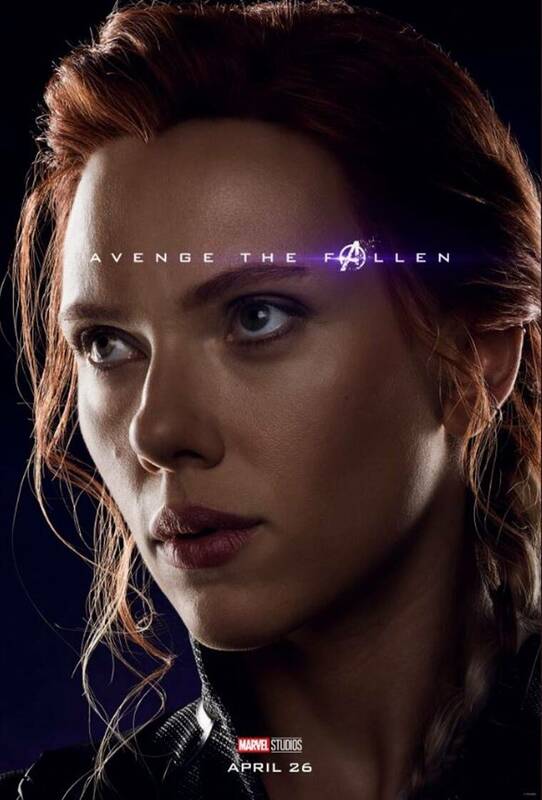 Avengers: Endgame is also expected to set up the future slate of movies in the Marvel Cinematic Universe. 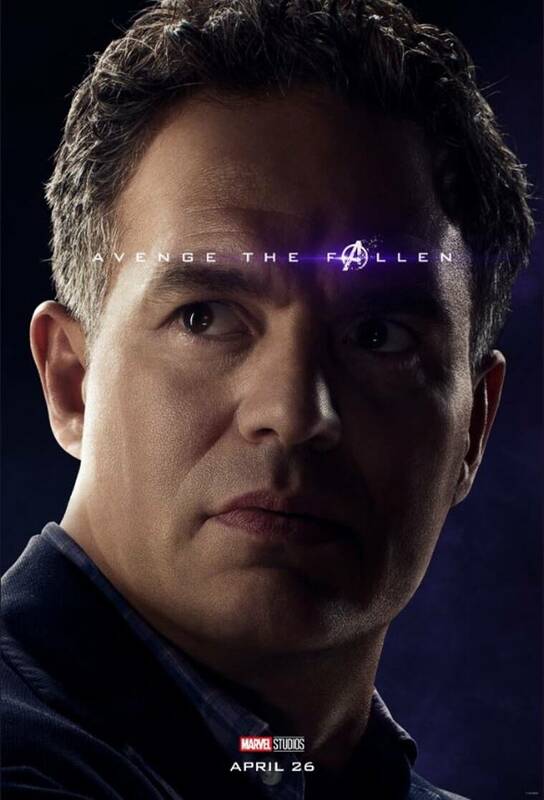 Kevin Feige has said that the focus in Endgame will be on the original Avengers. 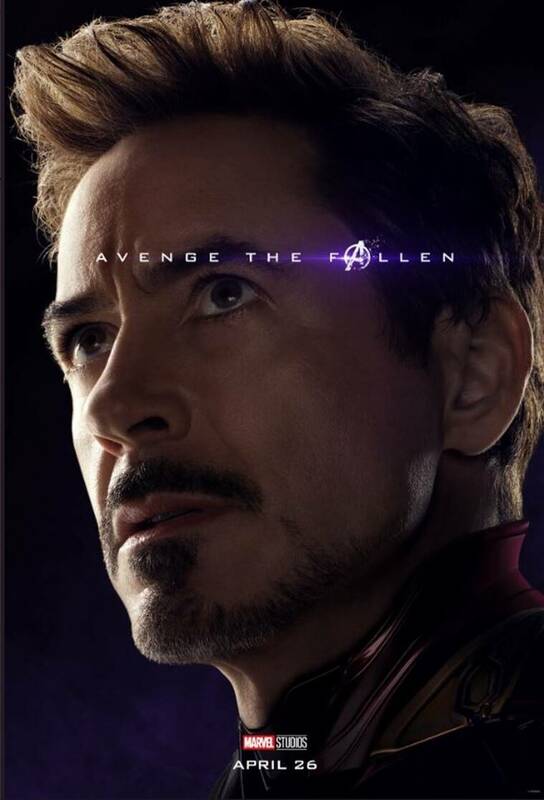 This might indicate that we will be seeing the last of them as the contracts of actors like Robert Downey Jr and Chris Evans expires with this movie. 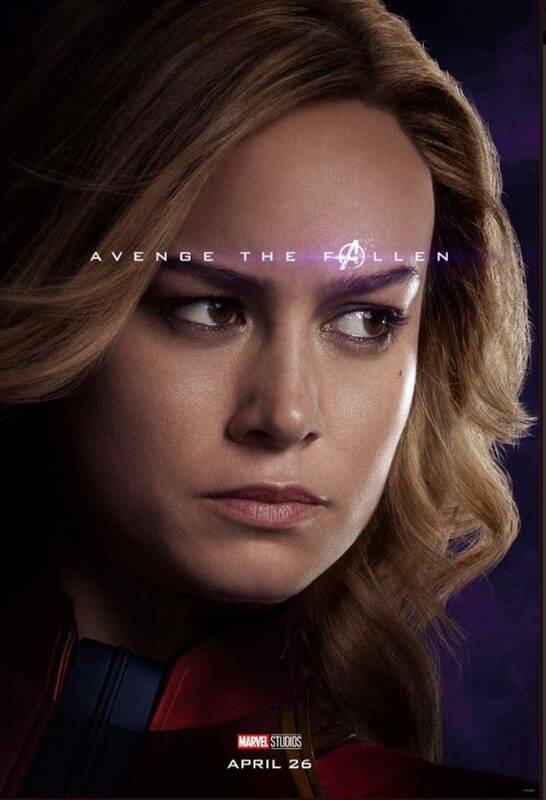 Captain Marvel will lead the future crop of superheroes.